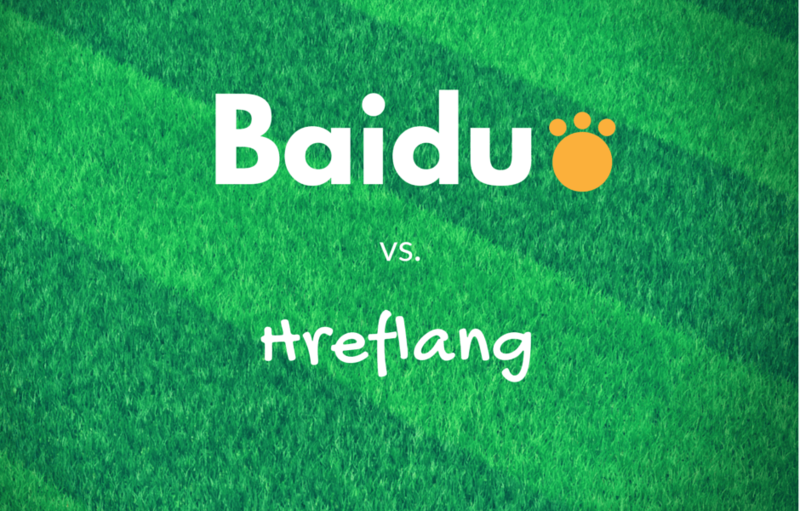 How does Baidu deal with international websites? Well, in reality, Baidu favors local websites in Mandarin Chinese and doesn’t bother with multilingual or multinational websites much. However, there are ways to tell Baidu where the intended audience for each version of your website is. 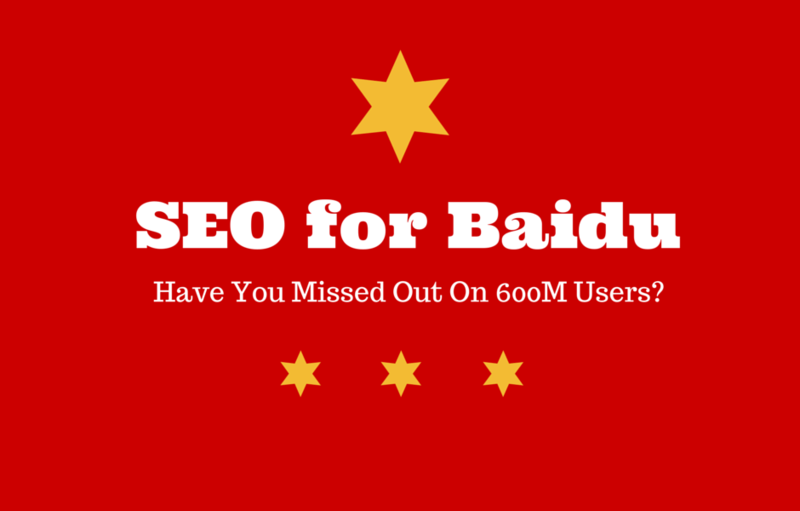 SEO for Baidu: Have You Missed Out On 600M Users? Last month, I was invited to speak at ‘the only SEO conference‘ in the Czech Republic called SEO restart 2015. Not only was the topic I chose challenging, but I had to squeeze all the information onto 20 slides and in 5 minutes, to match the ‘ignite talk’ format. 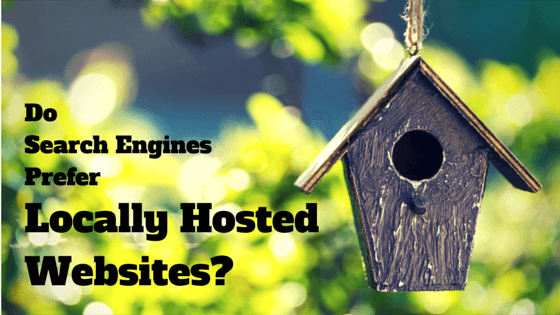 Do Search Engines Prefer Locally Hosted Websites? Working with Martin, I knew I had someone to rely on when it came to copywriting and content creation while managing campaigns. He not only delivered quality, but was also looking for constant improvement by actively asking for feedback, looking into the results we had and suggesting new ways to proceed.